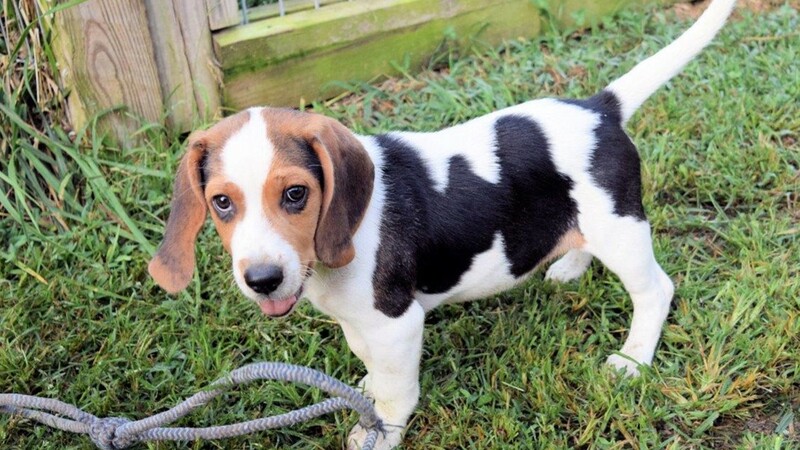 YANCEYVILLE, N.C. — There's a puppy from the Triad who's changing its status from rescued to 'Furlebrity', after the 2019 Super Bowl weekend. That's because Remington will be part of 2019 Puppy Bowl XV! Remington's story didn't start off well, but has all the makings of a very happy ending. 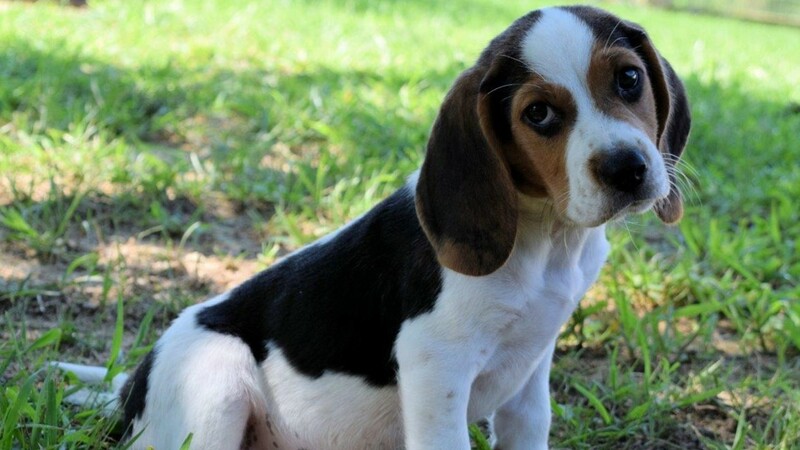 The 8-week-old Beagle was found wandering in the middle of a busy road in Caswell County, NC, until a woman's kind act became a life changing move for him. The unknown woman took him to the Animal Protection Society (APS) in Yanceyville. The shelter's manager, Susan Pendergraph quickly found a foster home for Remington. One of her memories of Remington was "he was rambuctious and noisy," a news release states. Remington joined his Caswell County foster family, Mark and Jenn Zattiero, for several weeks, until Bonnie Dickerson who operates Bonnie's Animal Rescue Kingdom (BARK), got him put on the adoption block. Puppy Bowl XV is on at 3pm and airs on Animal Planet. Click on this link to watch live online. BARK works with APS and helps Caswell County find homes for rescued animals. 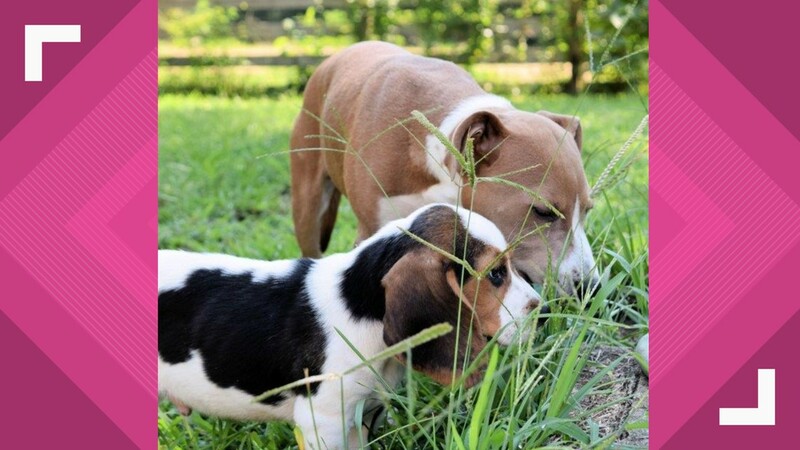 While being fostered, the family took lots of photos of Remington and Bonnie said she noticed his 'star' potential and submitted a few to the Animal Planet for the Puppy Bowl. No mystery left in the story now--Remington was chosen to participate! 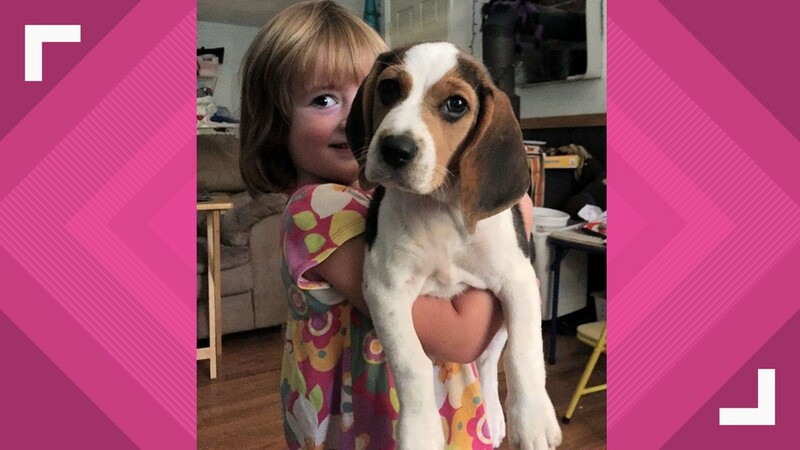 From Stray to Puppy Bowl Star: Remington, an 8-week old beagle, was found wandering down the middle of a busy road in Caswell County, NC. He was selected for 'Team Fluff.' He'll be one of 36 puppies in the starting line up with hopes of winning the 'Lombarky' Trophy. He'll also appear in the pregame 'Show and Puppy Play' special feature. 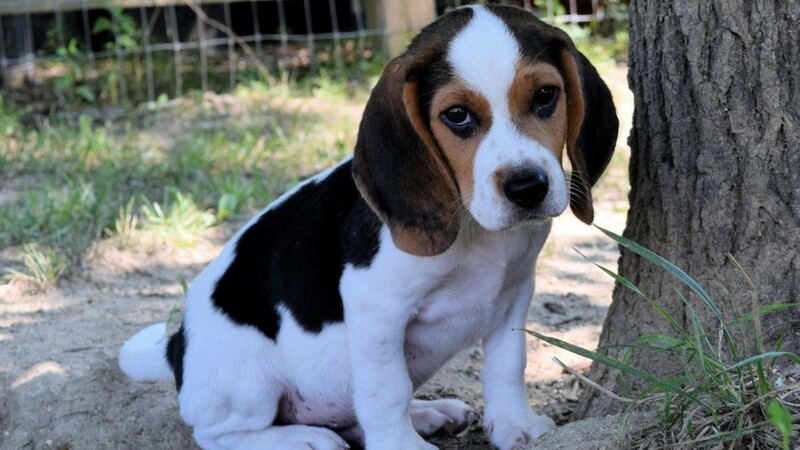 Remington's fur-ever family adopted him about a week after he was put up for adoption by BARK. 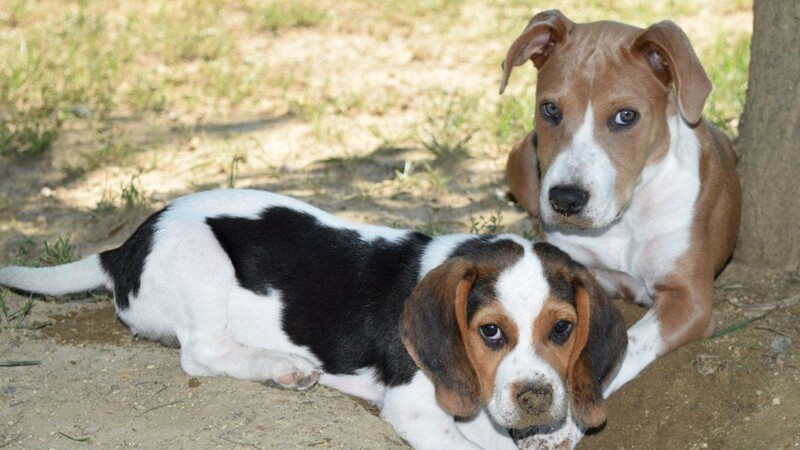 The family has adopted other BARK animals that came specifically from Caswell County. Caswell County has a large population of homeless dogs and cats and low adoption rate. If you're interested in adopting a pet from Caswell County check Petfinder.com. If you would like to be foster family to a pet(s) call APS of Caswell County: 336-694-4921. *Editor's note: Information for story is from a news release and phone conversation with Remington's former foster mom, Jennifer Zattiero in Caswell Co.